Just recently, we booked a vacation trip in Japan to finally cross this off our bucket list. 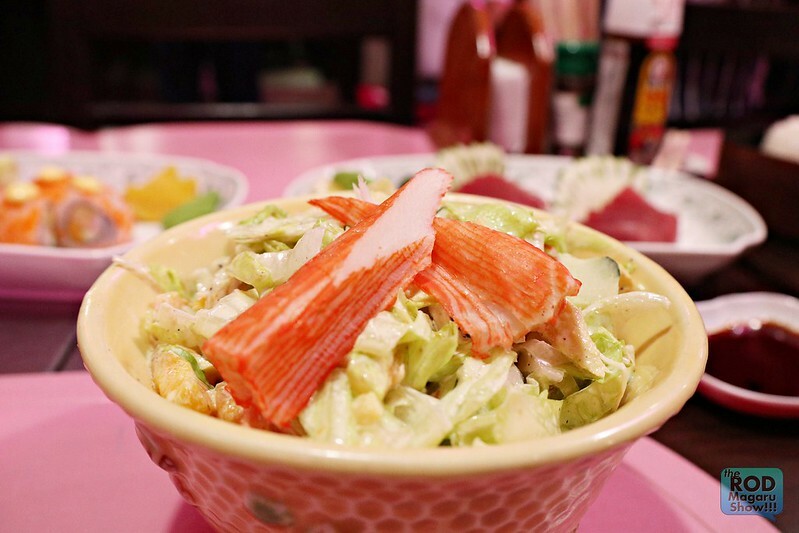 While we are excited to see the city and the rich Japanese culture and famous landmarks, one thing that we shouldn’t miss is the authentic Japanese food. 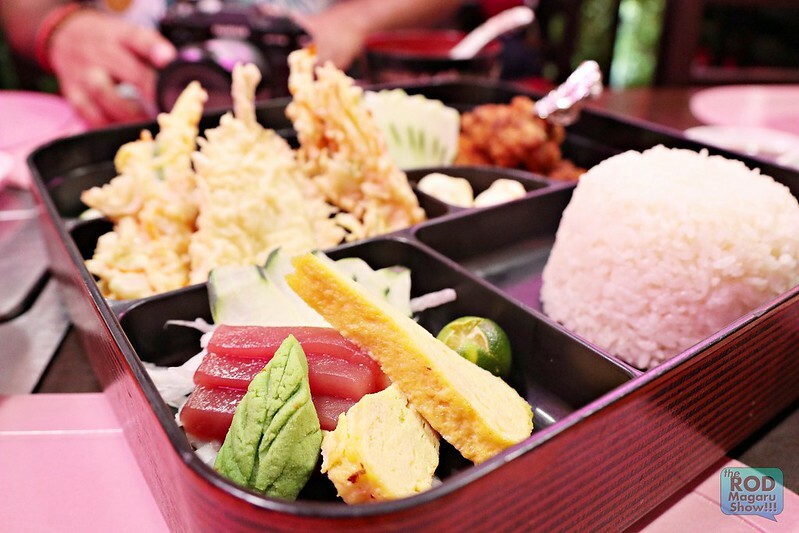 We all know that we all love Japanese food and all single restaurants here in the Metro. 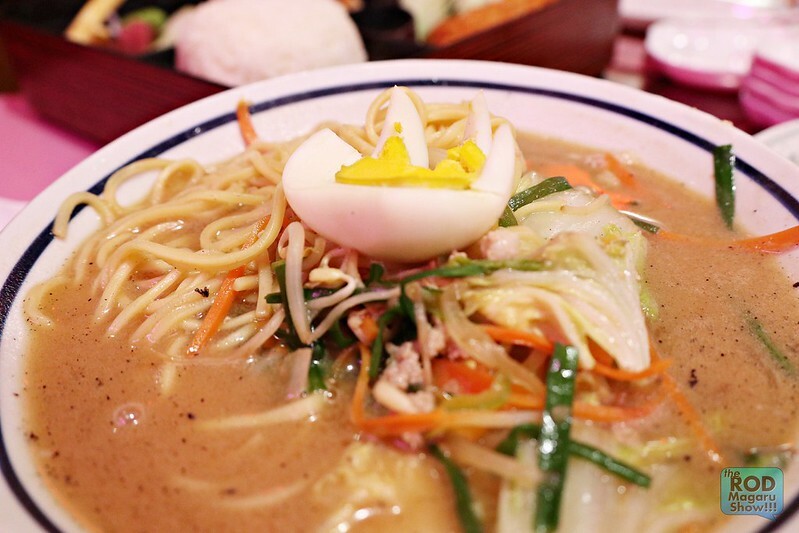 In fact, last weekend I was able to visit one of the popular Japanese Restaurants in Makati. The famous Nemoto Restaurant by Taiko Nemoto Jose. Actually, I always see this restaurant everytime I pass by Buendia LRT. 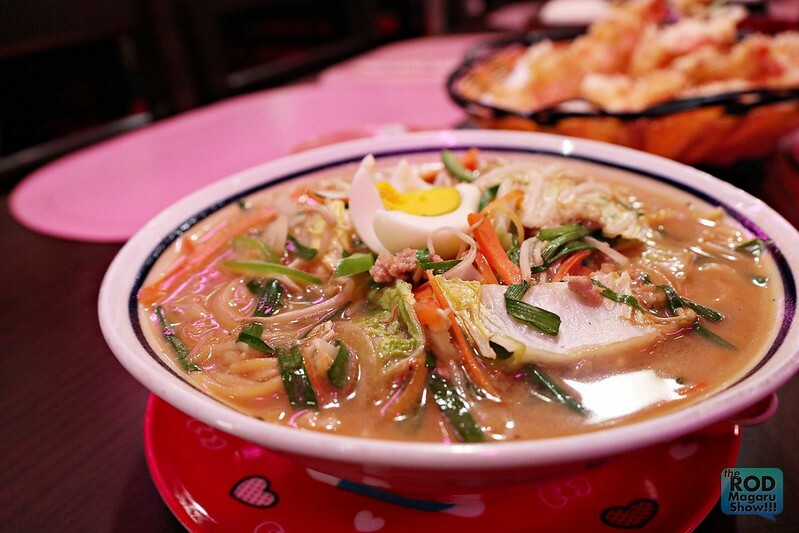 If you love commuting and your final stop is LRT Buendia, you will see Nemoto Restaurant right beside 7-Eleven. 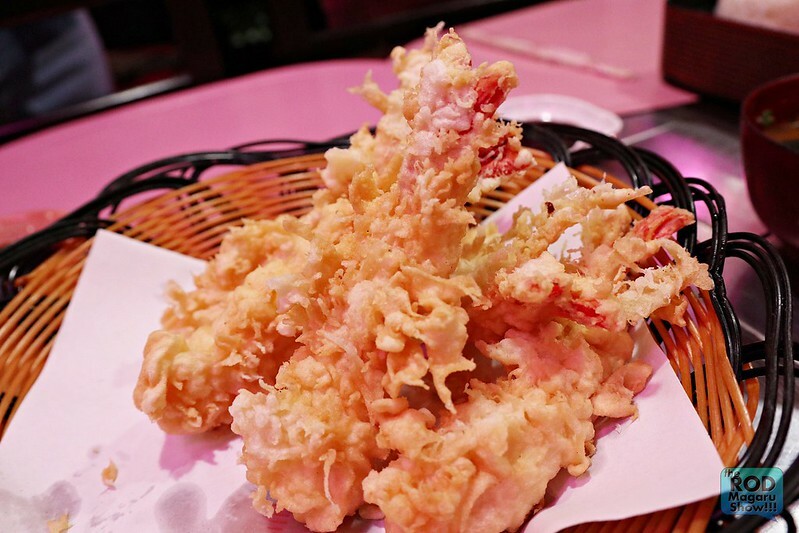 Nemoto Restaurant serves authentic Japanese cuisine for all food lovers. 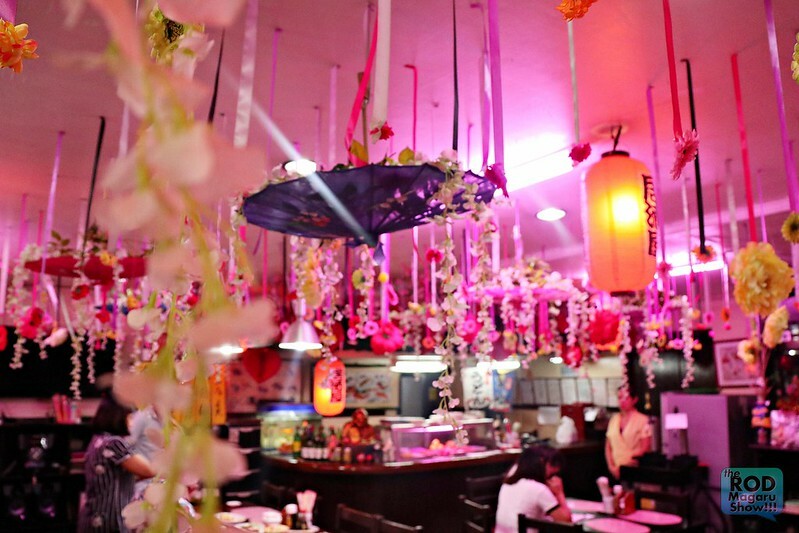 By just entering the restaurant, you will already have that Japan-inspired look and its staff will greet you to accommodate your cravings. I actually like how they maintained floral look. 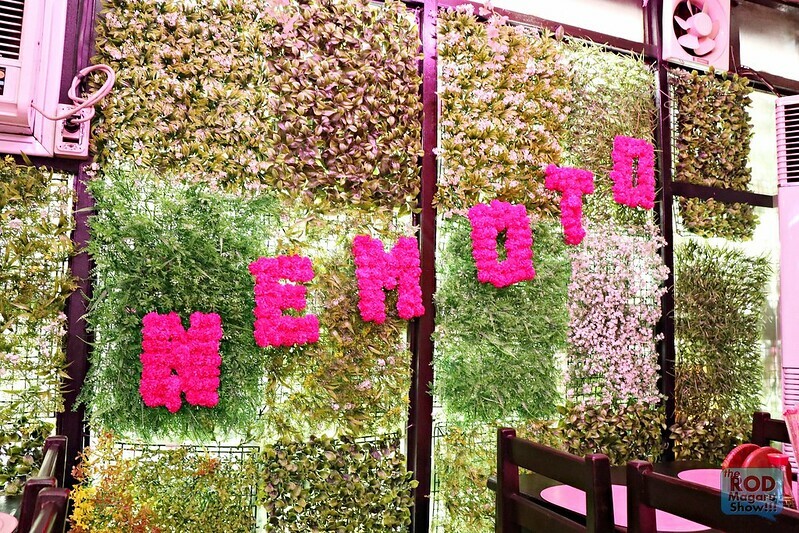 More like an Ikebana inspired design that tells you it is comfortable to satisfy your gastronomic desire if dine in Nemoto Restaurant. 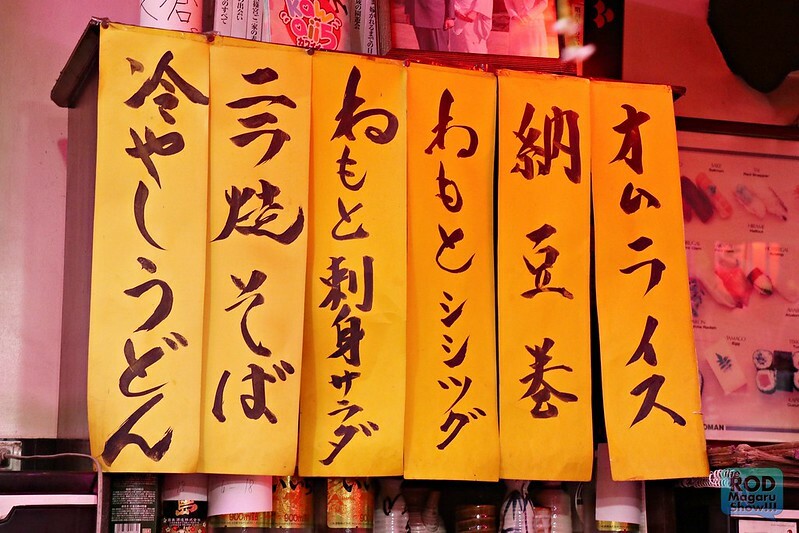 True to its promise to serve authenticity, Nemoto Restaurant menu is combination of almost everything Japanese. 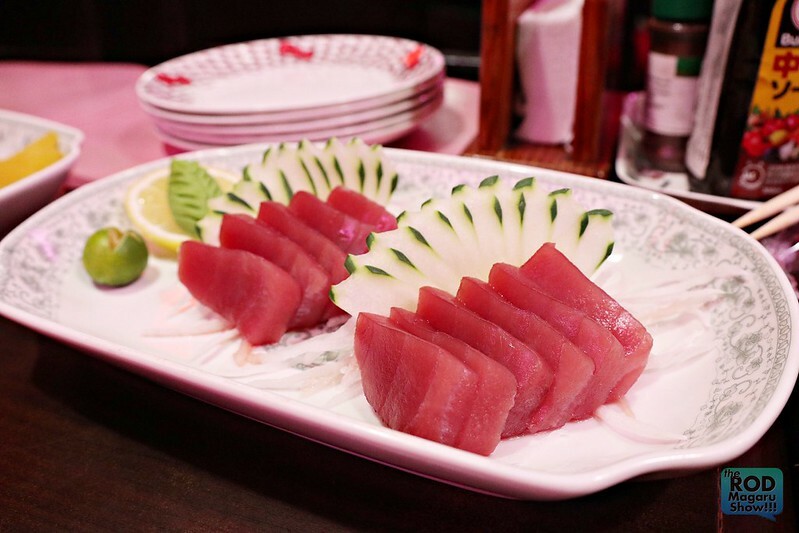 From Sushi to Sashimi to Teppanyaki to noodles, Nemoto Restaurant offers fresh cooked meals and here are some of the dishes we tried. I like how big their servings are because if you compare these to the usual Japanese Restaurants, you will not get the same sizes. 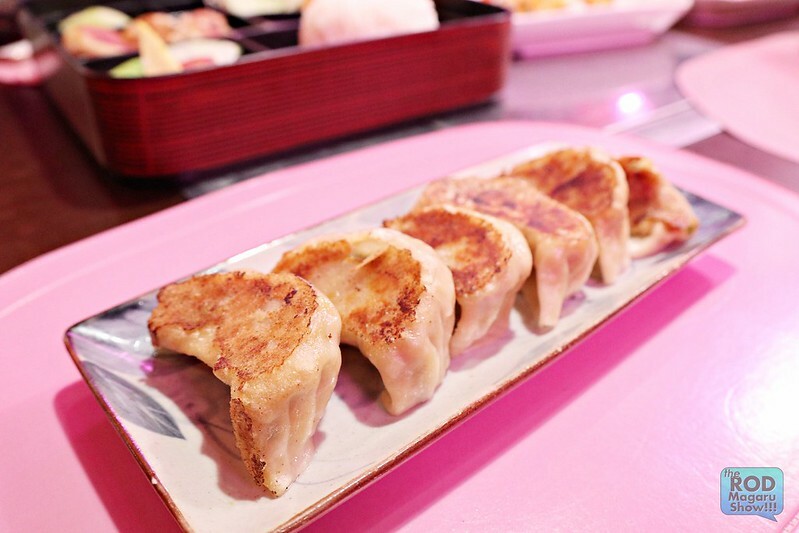 For instance, their set of Gyoza’s are already enough to satisfy your cravings. 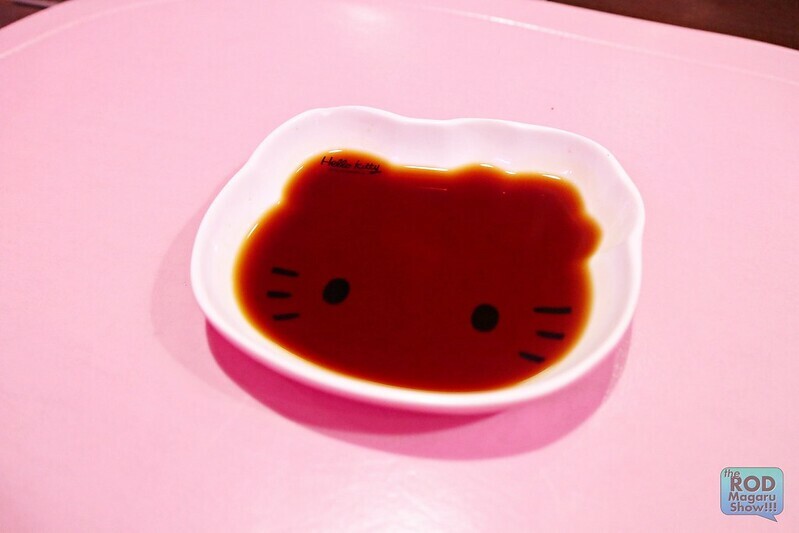 Look at this cute Hello Kitty Saucer! Quick background about the owner of Nemoto Restaurant. We were able to talk to Mama Nemoto herself during our late lunch and she shared about her exciting life when she migrated here in the Philippines. She visited the Philippines not knowing how to speak Tagalog, or even English. She started working in Japanese Restaurants in the metro and with the perseverance to succeed, she learned how to survive with the system. Back in the days where internet in the Philippines is a luxury, she started to learn about sharing information through her writings. She will visit couple of places that interests her, talk to people about ways of living, immersing herself to market, community and take photos. Then go home writing interesting details about Manila and put it on her on her Japanese blog. Can you believe it? She already envision that sharing information is the way to go. 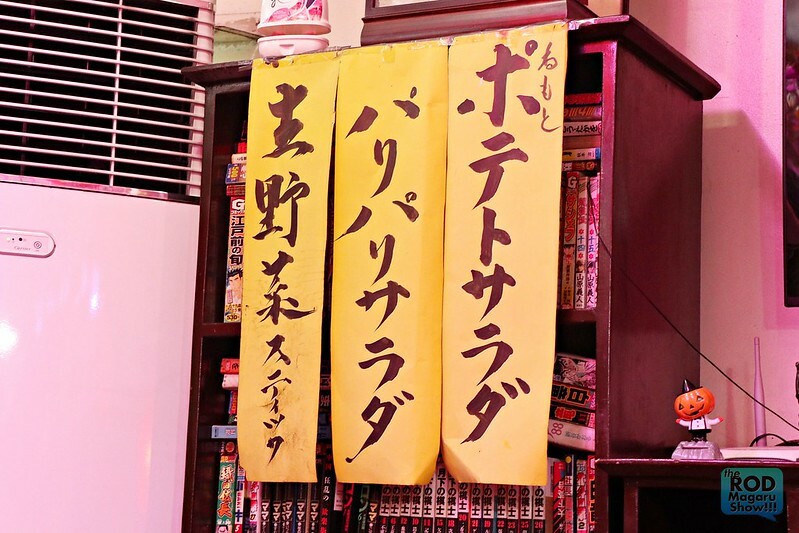 With the dial-up connection, she managed to share a lot to her growing readers in Japan. Now she is very famous through her blog and all of her readers follows her lead in terms of bars to go, places to visit including restaurants to try. And that is how Nemoto Japanese Restaurant was born in 1992. With her stories like that, it inspires the blogger in me to continue this passion. I am very moved. I will definitely go back! 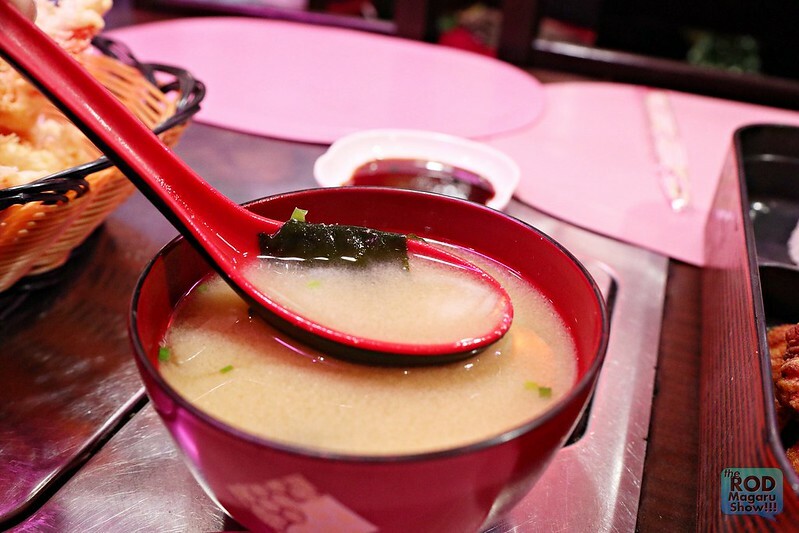 For more information or if you would like to visit Nemoto Restaurant, you can visit them at 321 Sen. Gil Puyat Ave Pasay City, Manila. Call them at (632) 5255895. They are also on INSTAGRAM, and FACEBOOK PAGE. 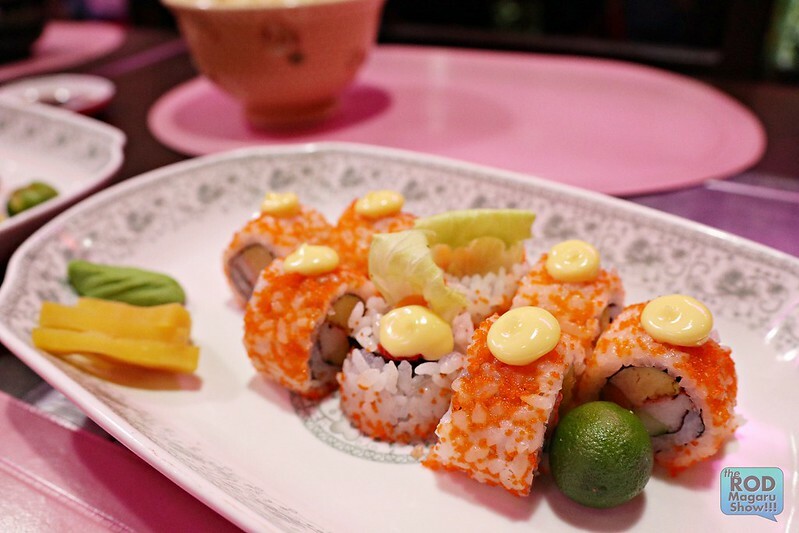 (FOOD) Buddha Bar Manila Introduces New Menu, Feast for The Palate!